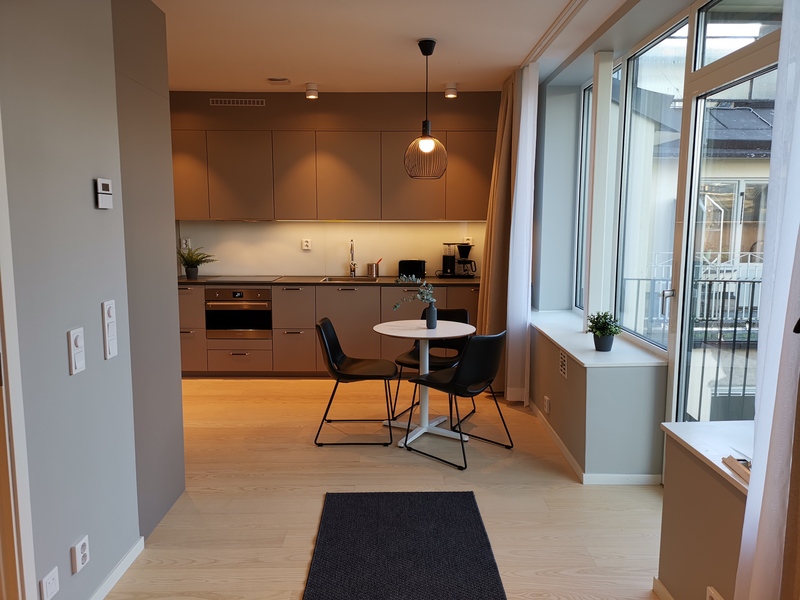 Nordic region’s leading serviced apartment company, Forenom, continues its expansion in Sweden with the opening of a new serviced apartment destination in Norrmalm, Stockholm. Forenom’s new property is an 18th century building that has been tastefully renovated into 30 serviced apartments, where all the details are carefully preserved to still capture the essence of the original architecture. The serviced apartment destination is designed to primarily serve business clients looking for comfort and home-like living combined with the easiness of tailored services. All serviced apartments are fully furnished and equipped, offering flexible solutions for longer stays. 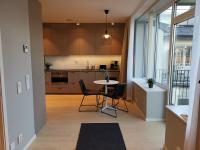 “This unique location will offer our customers premium living right in the city centre. We believe this accommodation option will especially benefit business travellers who want to experience the essence of Stockholm, not from a hotel, but the same way the locals experience it’’, says Mats-Erik Lidström, CEO of Forenom Sweden. The three buildings that make Johannesgatan are situated in the centre of Stockholm in a quiet area right next to Johannes church, with Stockholm’s full potential just around the corner. ”The buildings have a long history, where various activities linked to the Lutheran Missionary Society in Stockholm and the Lewi Pethrus Foundation, have been carried out over the years. We first acquired the building in 1996 and for many years the building was run as a hotel under the name Art Hotel. In July 2017, we started an extensive renovation of the property into business apartments. The renovations ended November 2018. We are very happy and proud to welcome Forenom as a tenant and look forward to a continuing cooperation”, says Jan Ullberg, Chairman at U&P Fastighetskonsult AB.